As I have often related through the pages of Acts & Facts and in public forums, I am wholeheartedly committed to Creation research. 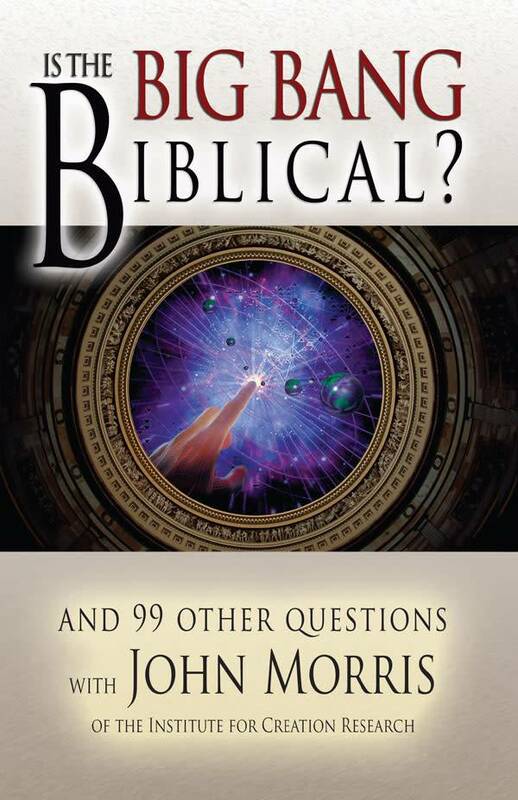 A strong foundation has been laid for this work over the years by the development of a sound Biblical doctrine of Creation and the reinterpretation of valid scientific observations of others within the Biblical framework. Over the years, much has been accomplished. We know, for instance, that every form of life exhibits design and complexity far surpassing the ability of natural processes to originate it. 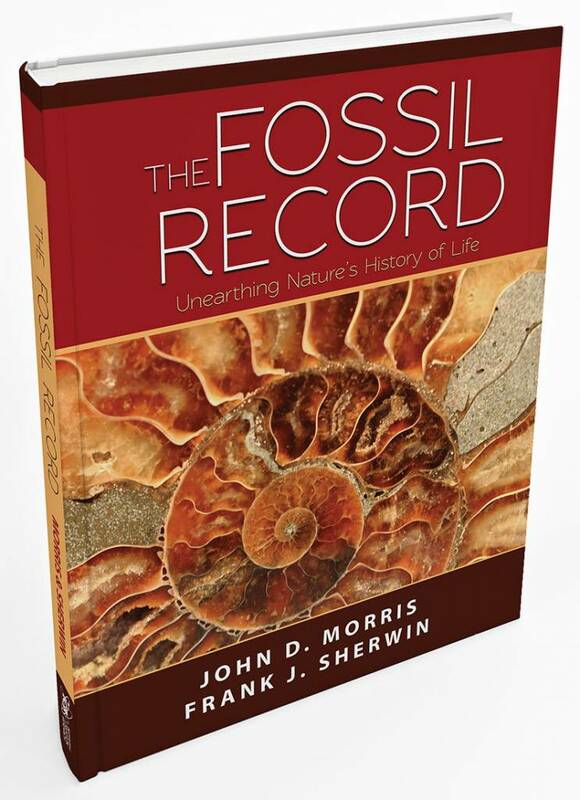 We likewise know that there are limits to the variability of living things, and that the fossil record contains little comfort to those who believe in descent from a common ancestor. We also know that the laws of physics place formidable barriers to the origin and innovation of new forms of life. 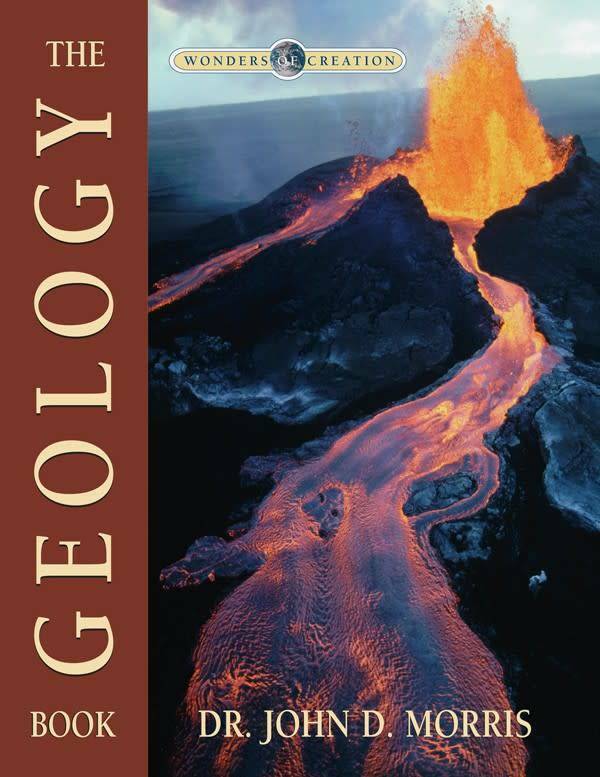 Hands-on research in more recent days has shown that catastrophism is the rule in geology, and that scientific observations are more compatible with the young earth than the old earth view of the unobserved past. Current research in radioisotope dating has discovered that the past was quite different from the present. Computer modeling of past climates demonstrates how robust the Biblical model really is. The list of research gains could be extended at length. But questions remain, and much more needs to be done. As the RATE initiative described elsewhere in this issue nears the end of its mandate, we are plotting future projects using the phenomenally successful RATE project as our model. 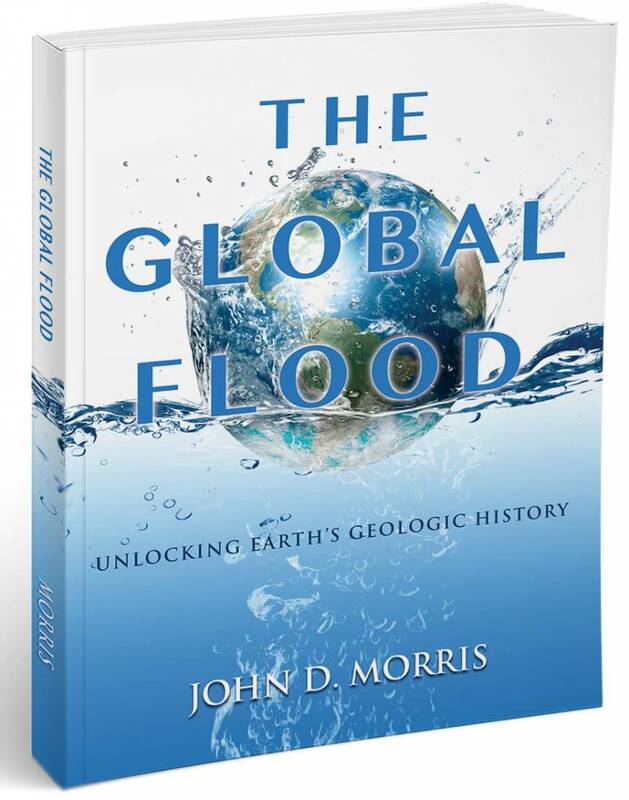 In particular, we are planning to research the nature of the Great Flood more completely, cataloging and integrating evidence for catastrophic processes acting over wide areas. The rich, new field of genomics likewise beckons, offering insight into the absolute "separateness" of the Genesis kinds, rather than evolutionary inter-relatedness. You'll hear more of these as time goes on. In July we acquired access to two wonderful new research tools, which have already been of use in research projects and will be invaluable in the days ahead. Creation colleague and ICR Graduate School alumnus, Mr. Mark Armitage, has agreed to house both a scanning electron microscope and a transmission electron microscope on campus. He has several research projects of his own in progress and has been of great help in RATE radiohalo research. We expect many helpful discoveries to result from this joint venture. God instructed Adam to "subdue" the earth and take "dominion" over the animals (Genesis 1:28), implying that he should study Creation (research) and exercise wise stewardship over it for God's glory and man's good. I think He is pleased as we delve deeply into His handiwork, giving Him the credit He deserves for His creative majesty. We feel He has raised up ICR to continue the job of understanding Creation that He gave to Adam, and then to communicate the truth to those whose brainwashing in wrong thinking leads them to question God's Word. Pray for us, that God would grant us victories in these difficult battles, and that Christians everywhere would be strengthened by the results. And while you're praying, please consider helping financially. Research is very expensive, and we accept no government funding. In these ways you can share in the thrill of discovery and the blessings of lives impacted with the truth. Consider it an eternal investment. Cite this article: John D. Morris, Ph.D. 2003. Research At ICR. Acts & Facts. 32 (9).